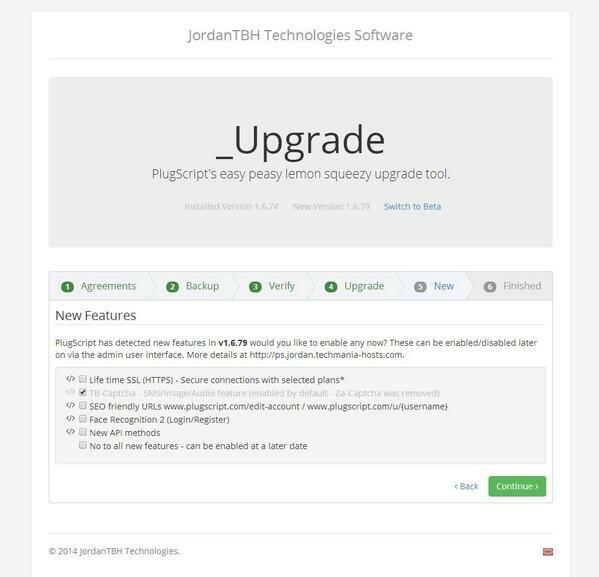 JordanTBHHQ started the conversation PlugScript - Previews. JordanTBHHQ started the conversation Planned EsoTalk Add-ons. JordanTBHHQ posted in Can I pay with my credit card?. JordanTBHHQ started the conversation A new type of Web Browser. 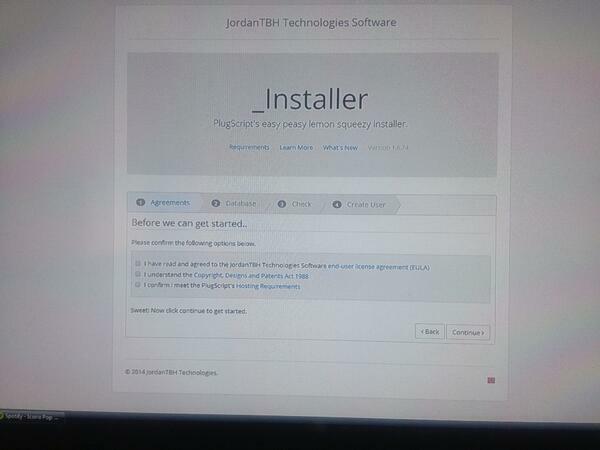 JordanTBHHQ started the conversation [Freebie] EsoTalk Spoiler Plugin. JordanTBHHQ started the conversation Testing SpoilerTag Plugin. 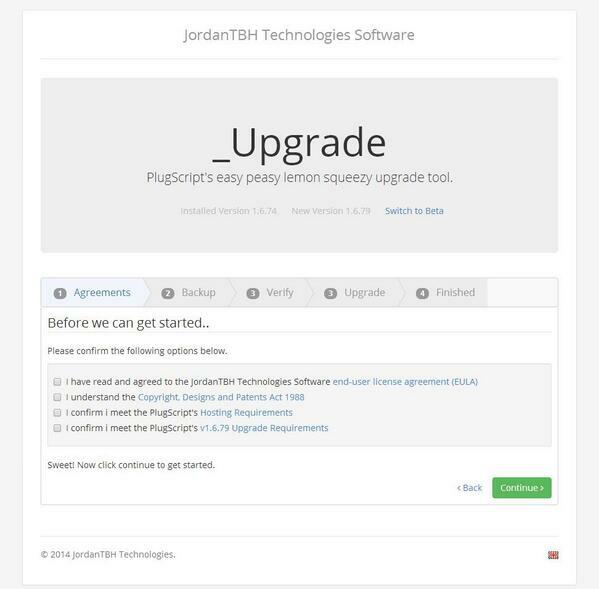 JordanTBHHQ started the conversation Testing AutoLink Plugin. JordanTBHHQ posted in Hello, Spam!.